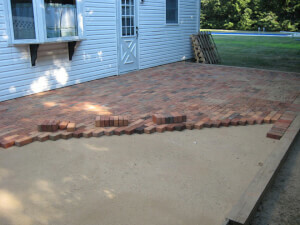 With the right contractor, your brick patio installation project will have the look you imagined. Here's what you should be paying in your region. 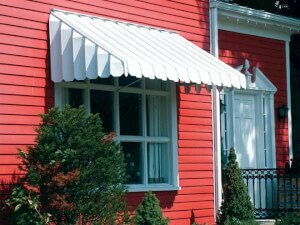 Want to know how much it will costs to install metal awnings? Get your breakdown here to see what you should be paying for installation in your area. 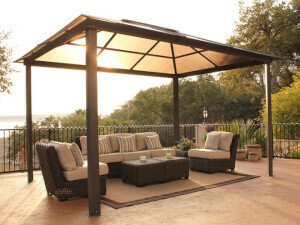 Metal patio covers should be installed by a knowledgeable professional. Here's a cost breakdown to see what you should be paying in your area. 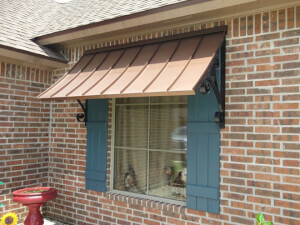 If you need metal awning repair at home, find a local professional for a free estimate. 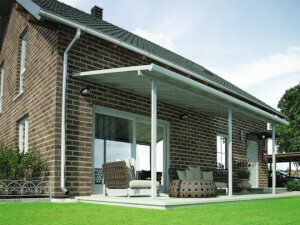 Does your metal patio cover need repair? Get national cost averages and the reasons behind them. Request a FREE estimate from a local professional. 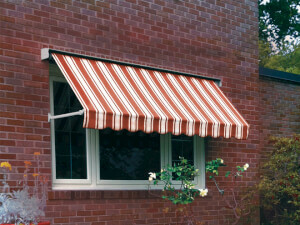 Choose the right fabric awnings for your home and budget. Get the low down on how much this installation could set you back. Get FREE quotes. 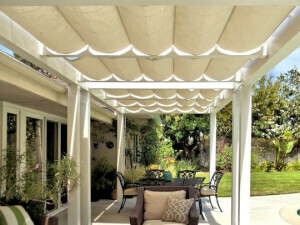 If you are considering repairing your fabric patio cover, find a local professional and get a FREE estimate on your cost to repair fabric patio cover. 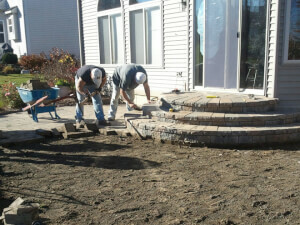 Are you in need of stone patio repair for your home? Learn the associated costs as well as what influences them. 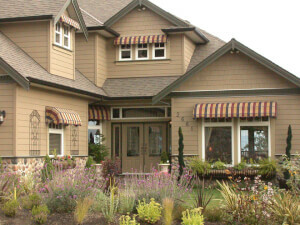 Get free quotes from local pros. 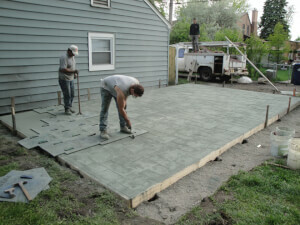 Determining the exact cost to install a concrete patio can be hard. Here is a breakdown of the cost and you can also get your local custom quote for FREE.